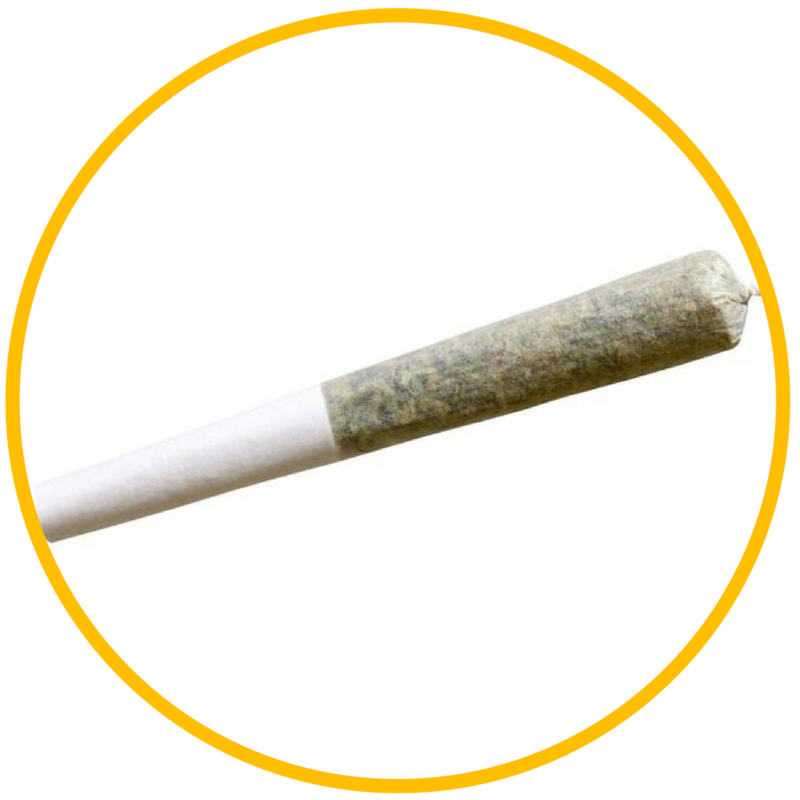 URBN Leaf Cannabis Company’s goal is to provide customers with the most professional, clean, friendliest cannabis purchasing experience. 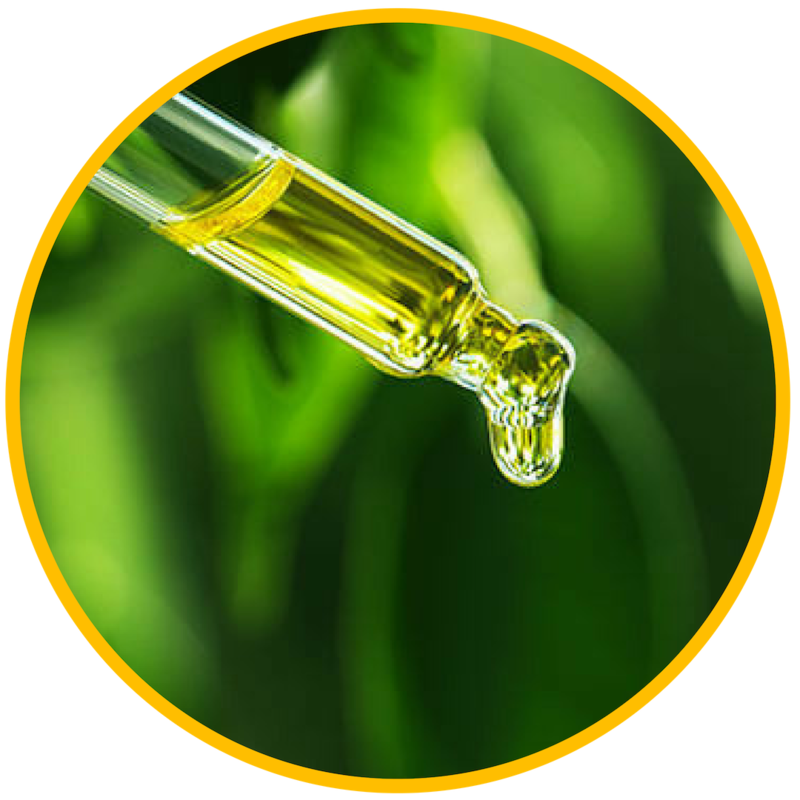 Through our use of innovative retail technologies, we aim to create a safe and secure environment where customers can learn about cannabis and the products we offer! 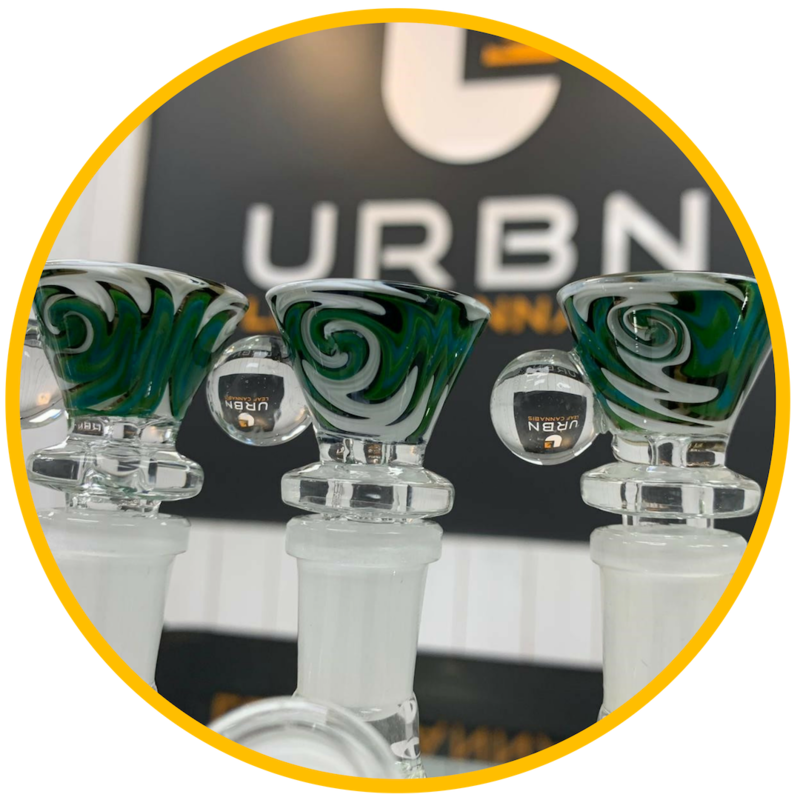 And as further products become legalized – you can expect to find them at URBN Leaf too. We are currently looking for a dynamic, self-motivated and organized manager with a passion for cannabis. This position will require an individual who is creative and detail oriented. Candidates must be flexible in their scheduling and be able to work a variety of shifts (including nights & weekends) and enjoy working in a team environment. Wait…. 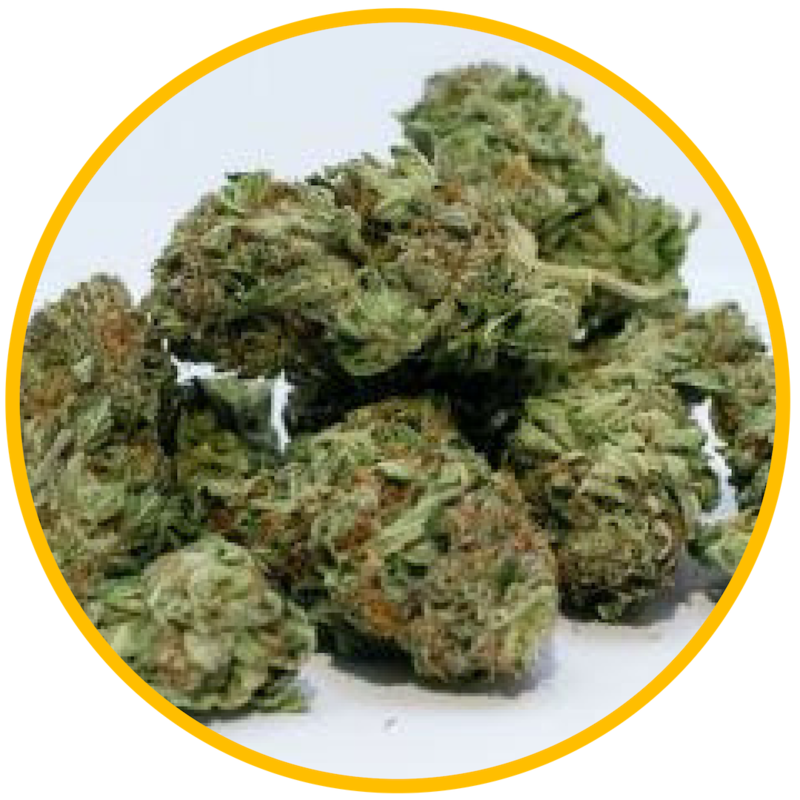 Why does my cannabis label have two THC percentages?…..
Our goal is to provide customers with the most professional, clean, friendliest cannabis purchasing experience. Through our use of innovative retail technologies, we aim to create a safe and secure environment where customers can learn about cannabis and the products we offer! #2, 505 – 1A Street S.E.